In an effort to raise funds for the work Sheffield Theatres carries out in connection with the local community, this Thursday’s performance of The York Realist will be dedicated to raising vital funds. The play, which aims to explore the rival forces of family, class and longing, comes to the Crucible for just under two weeks on 27 March. All tickets purchased for the performance on Thursday 29 March will make a small contribution to the community work the Theatres does. Some tickets are available for £85, which will grant holders access to the show as well as an exclusive after-show party in the Theatres’ Studio. The after party will offer guests the chance to see backstage, meet artistic director Robert Hastie and, as well as music, drinks and canapés, the opportunity to meet the cast fresh off the stage. Sheffield Theatres holds various activities beyond the stage year on year, including monthly Dementia-friendly Tea Dances and Fun Palaces, a collection of workshops and activities where families can explore their own creative potential. The Theatres also actively supports children and young people throughout the city region in achieving their Arts Award, and also helps towards gaining vital experience for future arts-based careers. The Sheffield Theatres Connecting Communities event will take place on Thursday 29 March from 7.30pm. 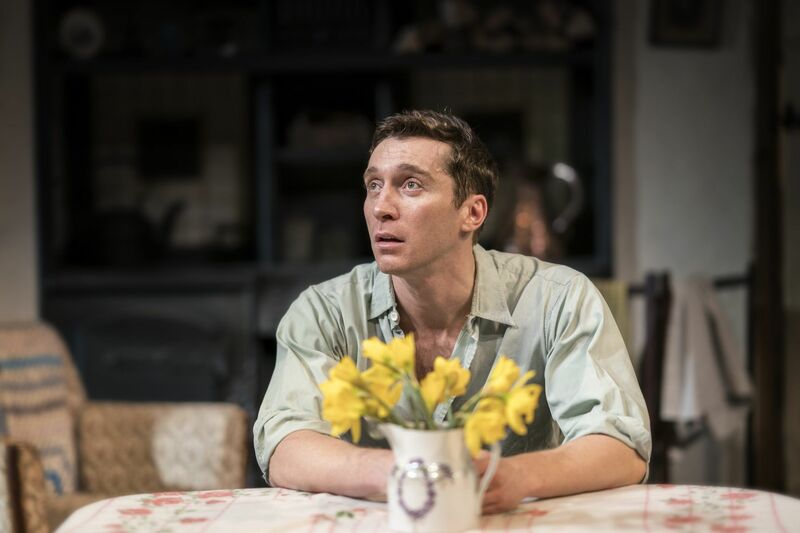 Tickets cost £85 – which covers a ticket to see The York Realist plus a donation to Sheffield Theatres’ ongoing community work. If you’re wanting to see the show for a little less, other tickets start at £15. For more information, contact the box office on 0114 249 6000.